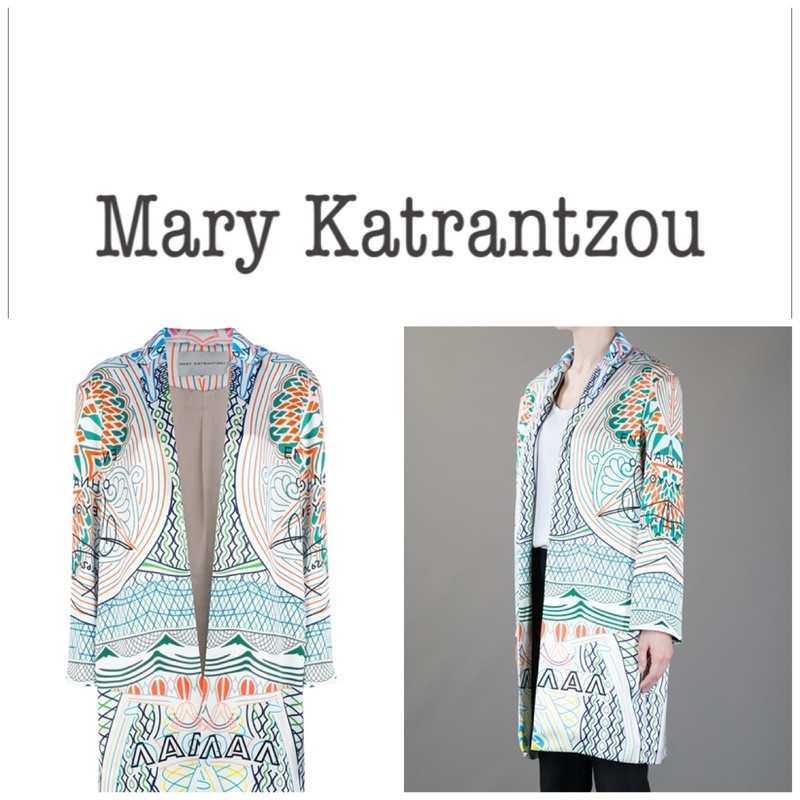 Mary Katrantzou is a Greek designer currently working and living in London . Katrantzou’s graduating show in 2008 mapped out her signature style. It was themed around trompe l’oeil prints of oversized jewellery featured on jersey-bonded dresses. 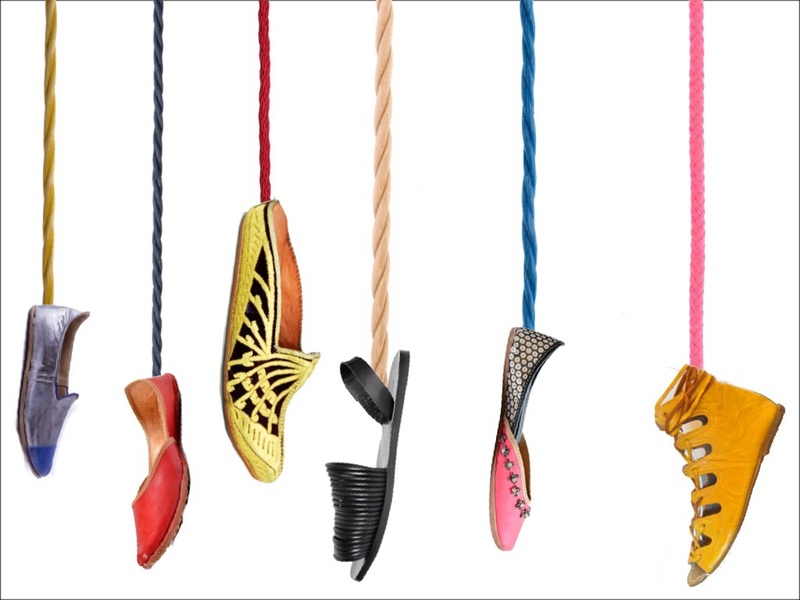 these pieces created the illusion of wearing giant neckpieces that would be too heavy in reality. She also designed real jewellery made out of wood and metal that were exact replicas of the prints. Mary katrantzou’s first ready-to-wear collection debuted at London fashion week in Spring/Summer 2009, with the support of the BFC and the New Gen scheme. 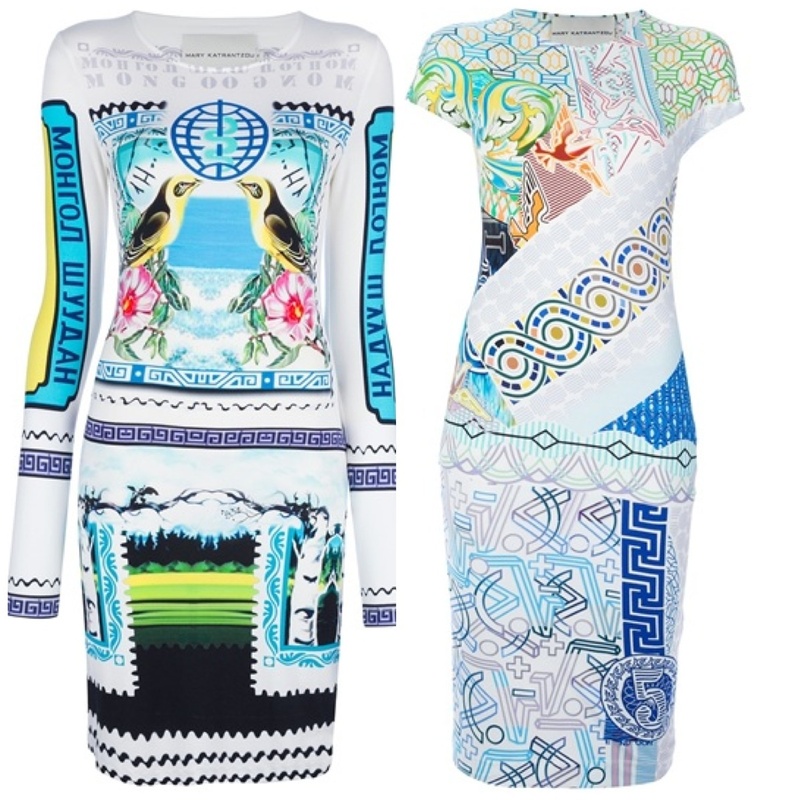 Despite a small collection of nine dresses, Katrantzou picked up 15 prestigious stockists including Browns, Joyce and Colette. The designer achieved show status the following season, in Autumn/Winter 2009. We’ve been following her designs and I must say they are absolutely uber chic, the concepts of the prints are both lively and attention getting. If you love color feminine looks and outstanding prints then you’ll love Mary’s ss 2013 line. You can find her at London’s fashion week for those who want to see the models in action modeling some of her masterpieces , stay tuned in date with the upcoming designer shows and you won’t be disappointed, I know I’m not.